Netflix have just released the trailer for the white rabbit project and looks great. As a massive fan of Mythbusters is was sad it had to end. 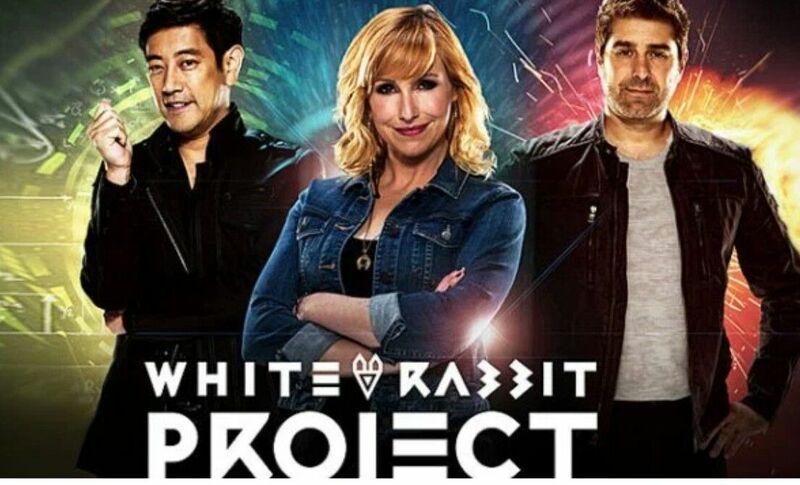 The new Netflix original series airs in the UK on the 9th of December, it is not a direct spin off of Mythbusters but the hosts were the build a Kari Byron, Tory Belleci and Grant Imahara. From the trailers does look in a similar vain of Mythbusters, but they will be investigating strange scientific phenomena or movie scenes that look impossible and others to see how science makes them possible. All episodes will be available from the 9th of December, so I know what I will be binge watching from then. See the official trailer below.